THE Zimbabwe Prisons Correctional Service (ZPCS) is expected to embark on an International Youth Fellowship (IYF) programme meant to benefit inmates. The programme was officially unveiled last Thursday at the new Government Complex in the capital where ZPCS and South Korea’s IYF delegation signed a Memorandum of Understanding. 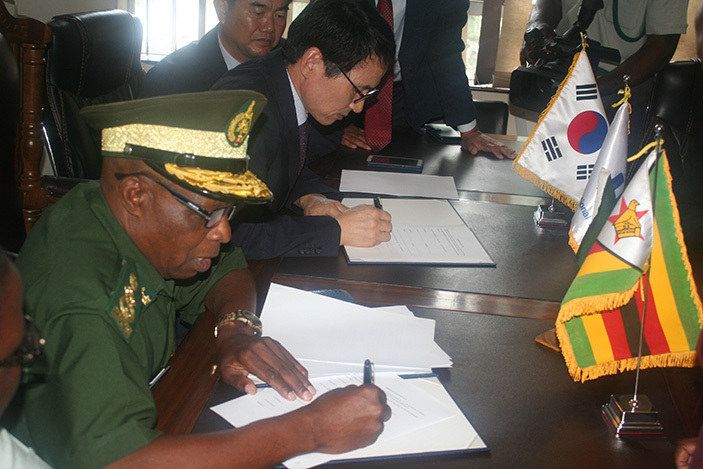 Present at the signing event was ZPCS’s Commissioner Charity Gezi, Deputy Commissioner General Alford Masahango Dube and IYF members from South Korea Kim Ki Sung who is the director of corrections in South Korea and Shim Jae Yun, the managing director of IYF. 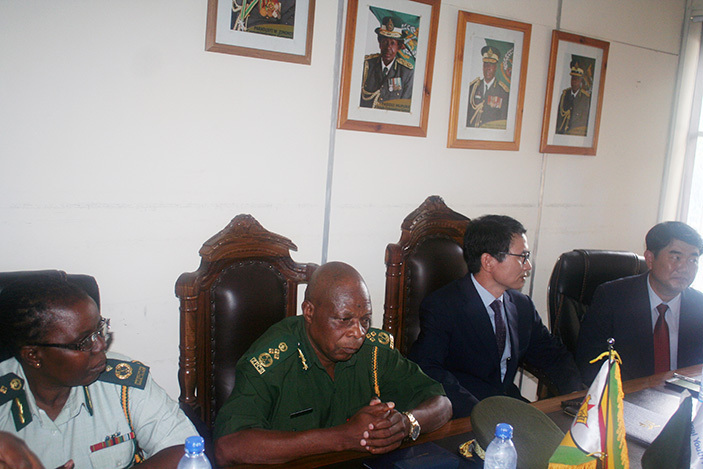 Also present at the event were other Harare Central Prisons and South Korean officials. The fellowship programme will see the IYF implement activities like music classes, mindset education lectures which are Bible based, taekwondo classes and mind recreation activities. The activities will be carried out once per week for a duration of three hours with a least 40-50 inmates attending these sessions continuously for a period of one year. After completion, the inmates will be awarded with a certificate of attendance. “We have just sealed a good deal that will help our inmates. Our aim is to continuously see inmates develop to be better and once they leave our correctional premises be beings that bring change to society. Kim Ki Sung, who was an inmate for 16 years but has been out for the past 15 years now said. “This programme is now being held in over 40 countries around the world and is meant to help and change the life of inmates. “I lived in prison for 16 years and so after I left prison I had a dream to prevent prisoners to return to prison again, so I started the mind education in prison.